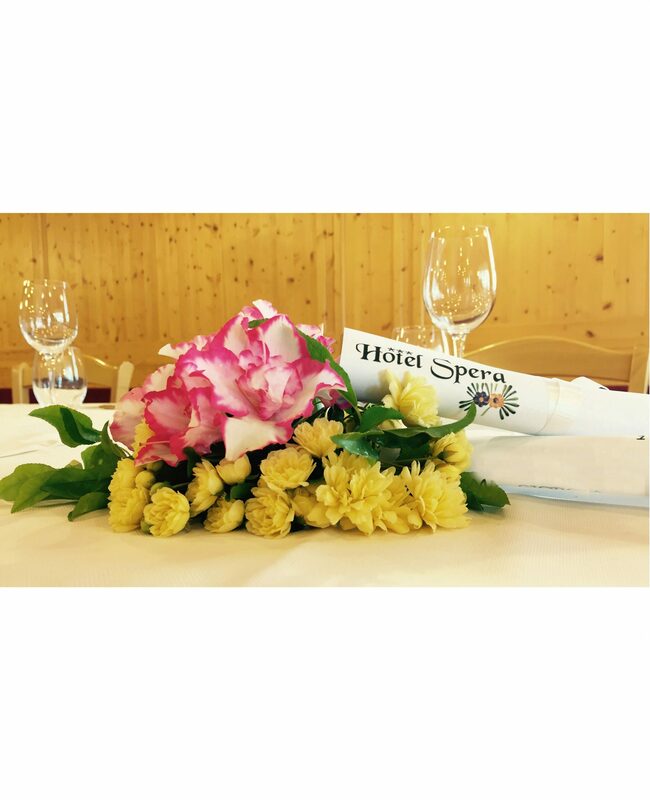 The Purin family especially recommends the Hotel Spera restaurant, where an elegant, genuine, quality cuisine features both local and homemade products that are a true expression of Trentino. In particular, special mention must be made of its meat dishes guaranteed byFiliera Agroalimentare Trentina (Trentino Agricultural& Alimentary Chain). 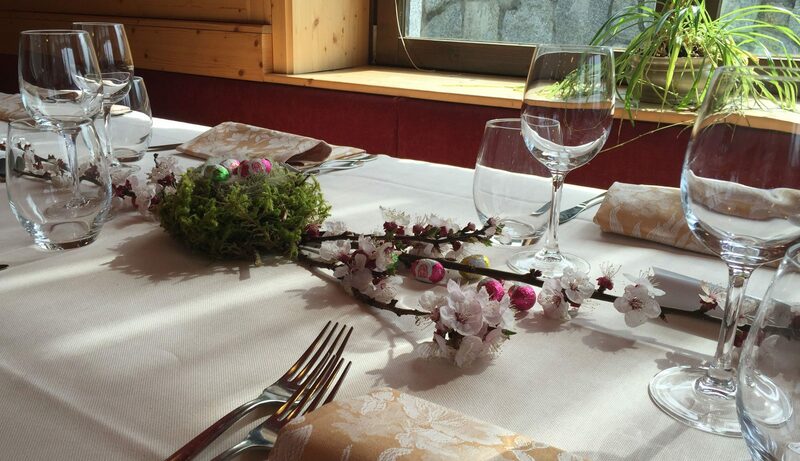 The restaurant is the ideal place in which to enjoy either lunch or dinner with friends or a more intimate meal,and is perfect for weddings and celebrations, with its wonderful Alpine-style rooms that make enjoying the menuson offer an even greater pleasure.